Escape from the hectic pace of day-to-day life. 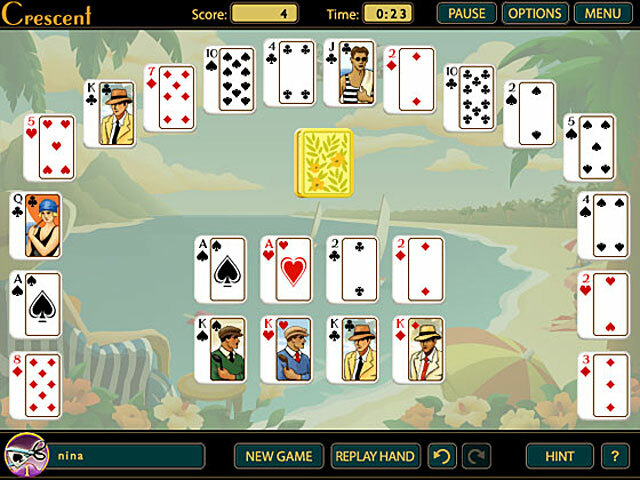 Try your hand at one of a dozen solitaire games, or see if you can beat them all! With unlockable card designs, gorgeous customizable themes, and relaxing music, this is just what you need to unwind. 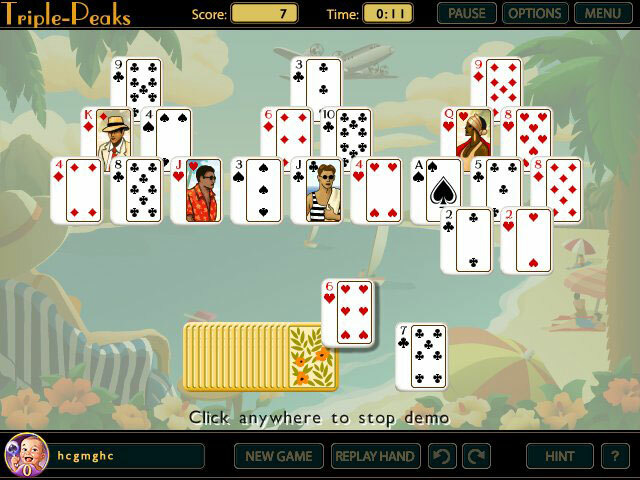 From Pyramid to First Class, you'll find a solitaire game for every skill level. Enjoy Great Escapes now! Learn new games from demos. 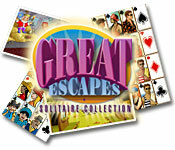 Great Escapes Solitaire Collection is rated 2.7 out of 5 by 3. Rated 4 out of 5 by auggie1224 from Several Games in One Game looks a little old, but to the flip side of that it offer lots of different type of solitaire games. When I got bored with one type of game I could switch to a different game. Very nice to have that choice! Rated 3 out of 5 by tourist88 from Tired view of Solitaire. It was a small screen till I went into "options" and changed it to a full screen. The game play is so fast I didn't get a chance to sum up the play for myself and I was left feeling unsure of how the game was played. Will not buy this game. Will not finish the trial. Rated 1 out of 5 by meridi from small screen I'm sure this game is fun but screen so small. 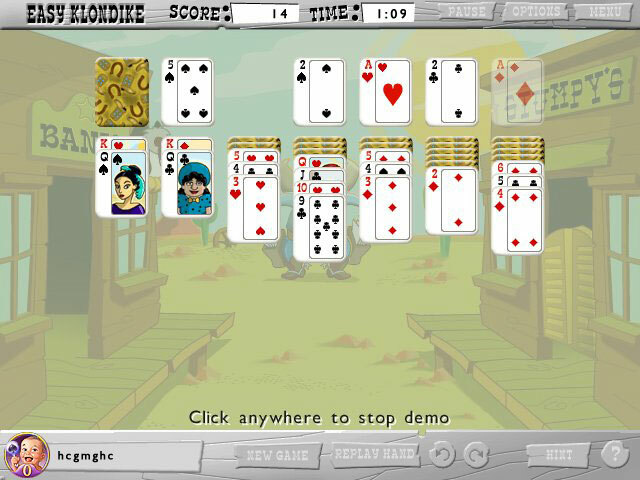 Anyone of any skill level will love this set of a dozen solitaire games. Go ahead, see how many you can beat!